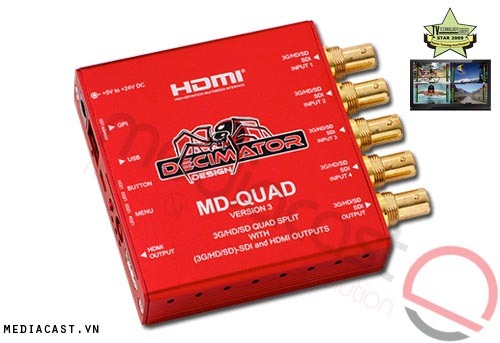 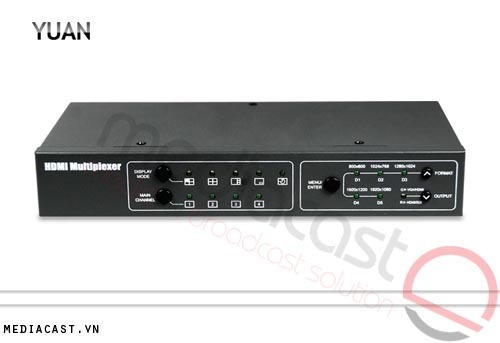 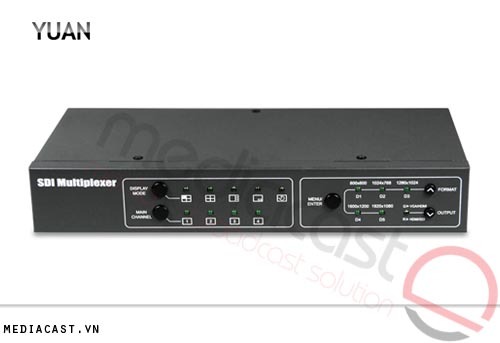 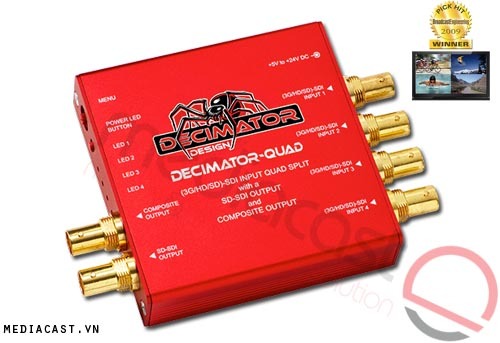 Featuring 16 independent 3G/HD/SD-SDI inputs, the DECIMATOR DMON-16S Multi-Viewer can be used either as a 1-to-16-channel multi-viewer or 16-to-1-input multiplexer supporting up to 1080p@60/59.94/50Hz on input and output. 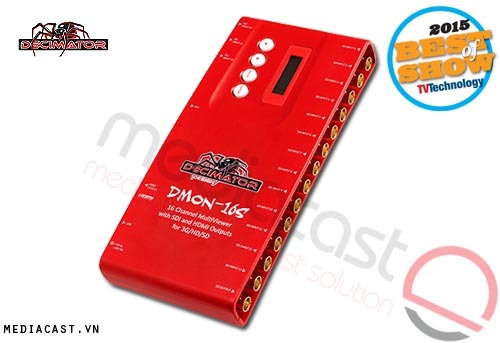 A miniature multi-viewer with front-panel LCD menu access, the DMON-16S is suitable for both on-location and studio applications, as you won't need to use a computer or DIP switch to make selections and adjust settings. 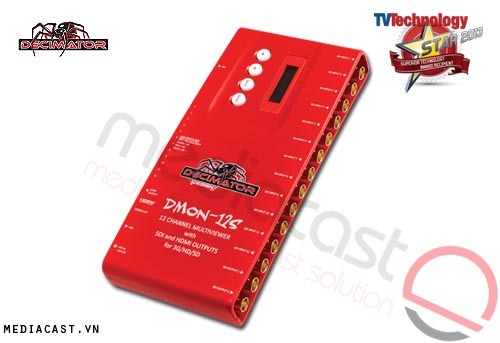 The DMON-16S offers 8-channel audio metering overlay per window with individual enables, custom positioning, and size, and it features 1 3G/HD/SD-SDI output and 1 HDMI output. 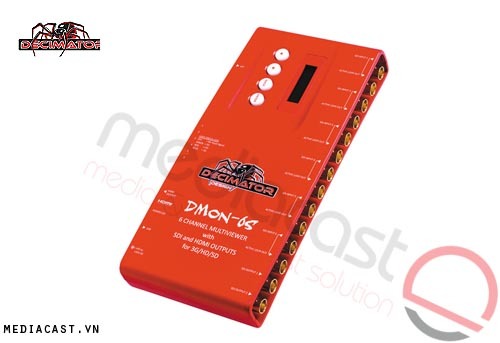 RS-422 and RS-485 support additionally allow you to select tally display and control the UMD position and size. 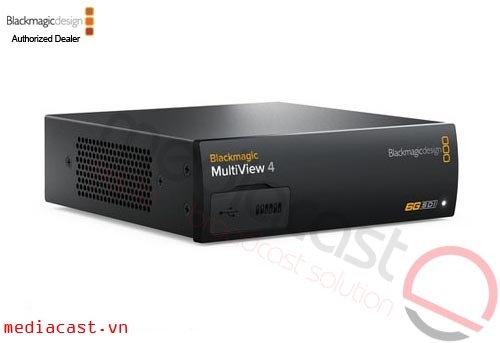 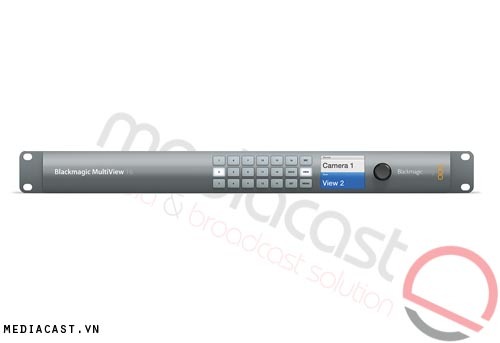 Multi-View output mode lets you select and display inputs with different formats and frame rates at the same time, and Pass-Through mode allows any of the 16 inputs to be selected for output via the SDI and HDMI outputs. 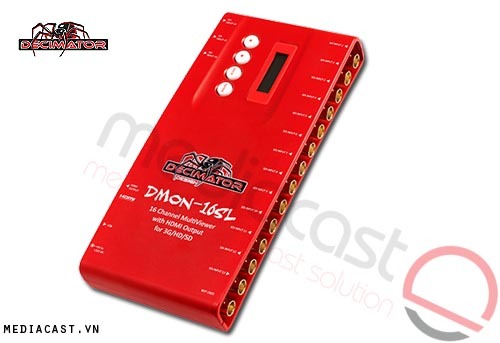 You can select from preset display layouts or create and save your own custom layouts, and with up to 32 GPI you can interface with additional devices for tally and remote switching. 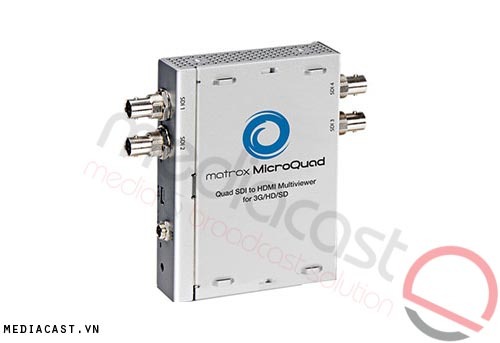 Box Dimensions (LxWxH) 12.4 x 6.2 x 2.5"